The most powerful country on the Asian continent recently indicated that the new supercomputer will be able to do nothing more than a trillion calculations per second, which is extremely surprising and will aid scientific research. The super-powerful computer, called Tianhe-3, will be just the first prototype super computer exascala, that is, able to quietly perform something like a trillion calculations per second and surpass the Sunway TaihuLight, which reaches the 125 billion trillion operations per second and currently holds the world record for the fastest supercomputer. The Tianhe-3 will be built entirely in China, and is expected to start operations in 2020 in the northeastern city of Tianjin. 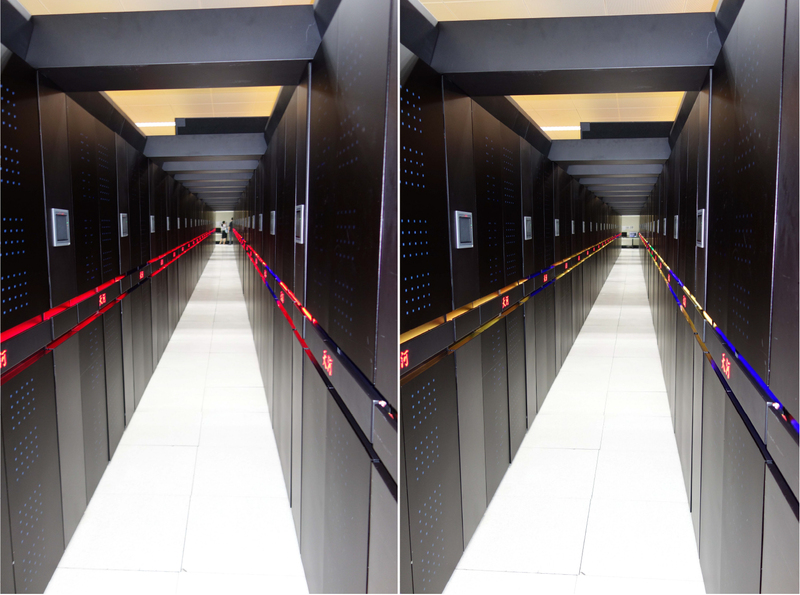 This powerful machine will help “address the world’s most demanding scientific challenges with greater speed, accuracy and reach,” said Meng Xianfei, who is the senior director of application development at Tianjin National Supercomputer Center. Among the main functions to be carried out by the Tianhe-3 are the total analysis of the distribution of smog at the national level (it is also thought to be done at a global level) and the exact simulation of earthquakes and outbreaks more Detailed, which would be making it easier for the authorities to take action. The new and powerful machine will also be able to analyze extensive genetic sequences and protein structures at a scale and speed hitherto unknown to man, something that can lead humanity to “new discoveries and a more powerful medicine,” according to Meng . In the same way, Director Meng also pointed out that China will build another overscale supercomputer: “It takes years to build these machines and they usually last for six or eight years in business, so you always need a replacement, especially when older models are saturated “.